With Cloud Backup you can reduce the costs and burden of disk and tape backup management. An online server backup provides a fully managed cloud data protection service with proactive remote administration and monitoring, removing the backup operations headaches so you can focus on core projects instead of backup chores. Address the cost of ownership associated with the backup infrastructure consisting of tape, libraries, and backup servers. Cloud data protection provides automated data protection with no capital investment. For small- and mid -sized enterprises and for enterprises with remote locations, a cloud backup solution replaces manual, complex, daily backup chores with an automatic data protection service that ensures easy, fast and reliable data recovery. When you choose Cloud Backup, you ensure that your server data can be recovered reliably whenever needed, by reducing the burden of backup and by minimizing the potential for data lost between the last backup and a given disaster event. 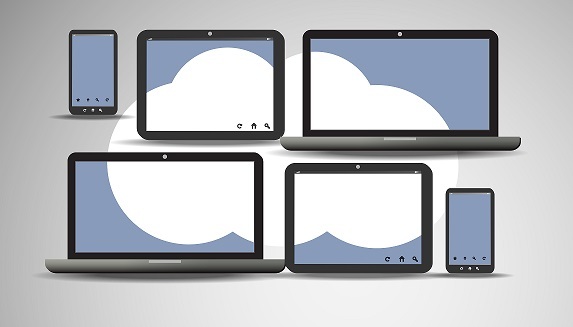 For more details about Cloud Backup contact us at sales@decision1.co.nz.